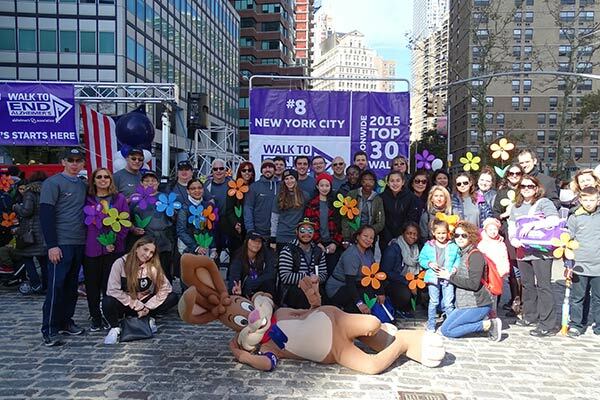 Why We Walk: Alzheimer’s disease hits home for Prager Metis, as it directly affects many of our team members loved ones including CEO Glenn Friedman and Chairman of the Board David Neste, who both lost their father’s to the disease. David Neste on the starting of the partnership: “We knew from day one we wanted our firm to support a cause, the Alzheimer’s Association was a perfect fit and working with them has been an honor.” Glenn Friedman stated “Partnering with the Alzheimer’s Association has been incredible, and our Prager Metis team members are all coming together to bring us one step further to finding a cure to this disease. We look forward to what the future has in store”.